The hype about raw local honey is not just hype. There are many benefits to adding this delicious nectar to your pantry. Raw honey is a cough suppressant. Did your grandmother give you hot tea with honey when you had a cold? Remember how good it was? It’s more than just tasty. Honey is known to suppress coughs and soothe the throat. Local honey builds immunity to allergies. As you eat honey made from local pollen, you build a tolerance to it. The greater your tolerance, the less you’ll react to the allergens. Try it for a few weeks. Raw honey is rich in vitamins, minerals, antioxidants, and cancer-fighting phytonutrients. Each serving of honey has Vitamins B6, B3, B2, B1, B5, and C as well as copper, magnesium, potassium, zinc, calcium, and phosphorus. 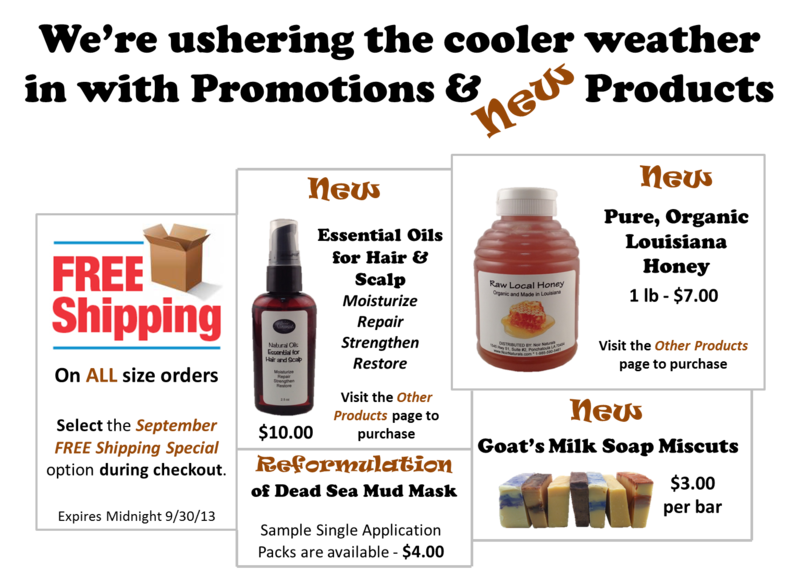 Honey is old school, natural goodness with anti-microbial, anti-inflammatory, anti-fungal, and antiseptic properties. Anyone tell you to put honey on a cut or scrape? Think of honey as a natural Neosporin. Just don’t be surprised when your pet tries to lick it off. If the health benefits are not enough to sway you, let this bit of info sink in. When you pick it up, you help boost the local economy and support local farms. And raw honey is delicious! Can you taste it? 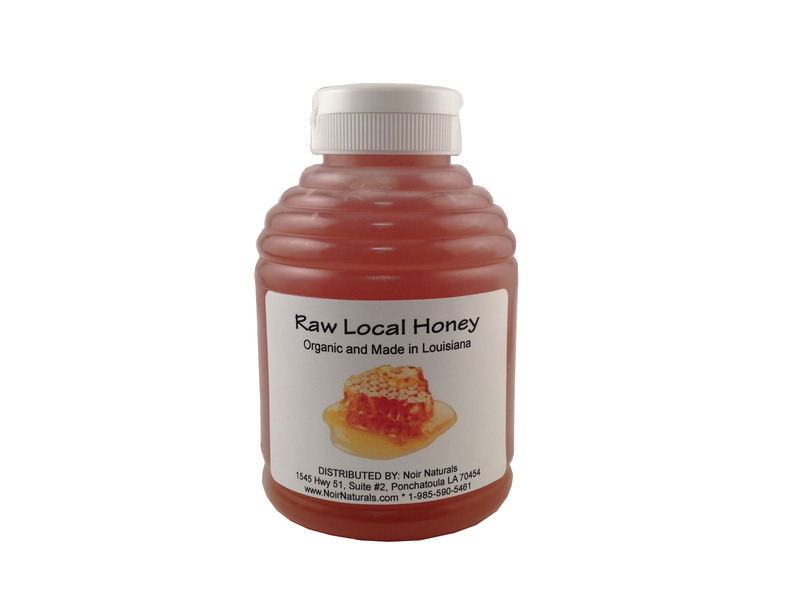 Pick up a one pound bottle or two of organic raw local honey from us for just $6 each. Order online or come by the shop.